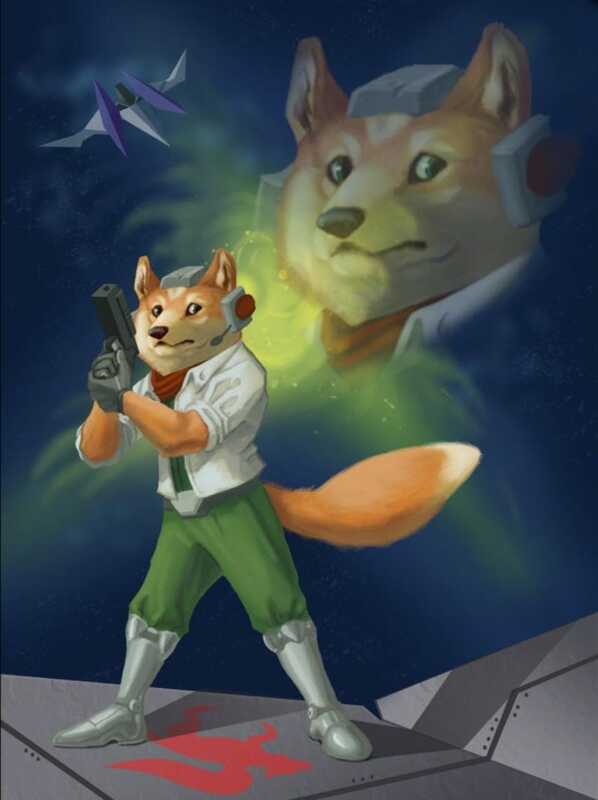 Starfox fan art by Devyn. For Corneria by Dane Ault. Available as a print in May.